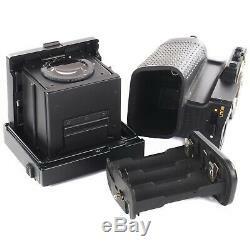 Used, but still in very good usable condition, showing normal signs of use - Please see photos. 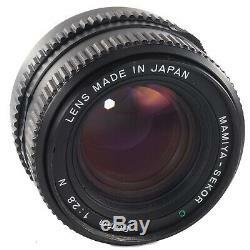 Focusing screen and lens optic scratches free. 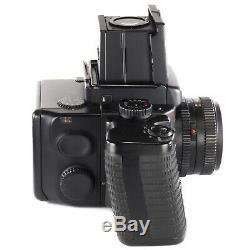 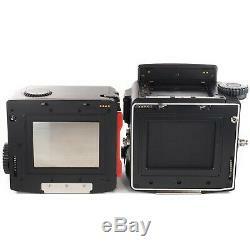 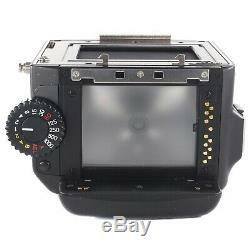 Body, 80mm lens with front cap, waist level finder, 120 film back and Y01670 power drive grip (motor winder). 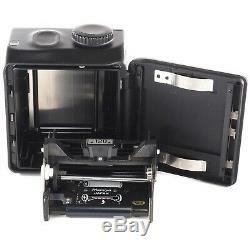 The item(s) will be sent to your Pay-Pal address ONLY, please make sure your address is confirmed. 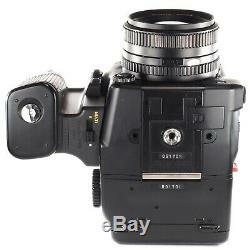 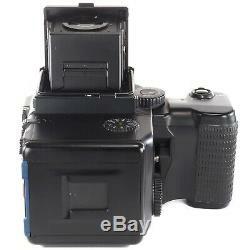 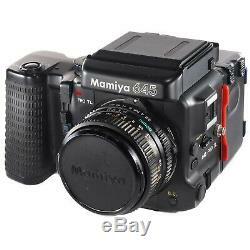 For more Hasselblad, Mamiya and Bronica items. 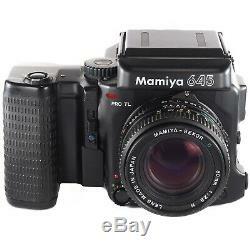 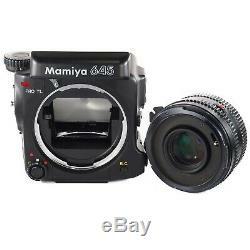 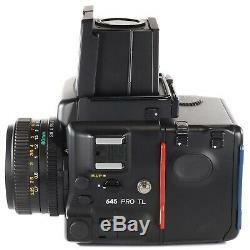 The item "Mamiya 645 PRO TL with Sekor C 80mm f2.8 N + 120 Film Back + Waist Level Finder" is in sale since Saturday, March 30, 2019.